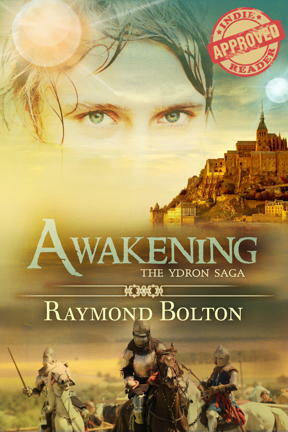 Raymond Bolton is an up and coming Fantasy Writer who has been gracious enough to grant No Wasted Ink an interview about his new book Awakenings. I’ve asked Raymond to return and give us his thoughts on writing in the fantasy genre. One of the more important tasks of writing fantasy is that of world building, in other words, helping the reader see those elements of the story’s setting that have heretofore existed only in the author’s imagination. Dropping the reader into this world, if properly executed, becomes an immersion process and the reader soon finds himself at home in an unfamiliar universe. When the author fails at this—and there are many ways to fall short—she leaves the reader hovering outside the story, viewing everything as a spectator rather than as a participant. Recently, I was talking to two individuals who were considering a maiden fantasy project. They were debating about how bizarre they should make their world. They wanted to create fantastic creatures doing unsettling things and speaking in an unearthly manner to the point nothing would remain recognizable. I disagreed with their intended approach. Clearly, the point of fantasy is to remove the reader from his every day world and transport him to a place he’s never been. Whether the intent of the author is merely to provide an adventure into places unknown, or to provoke questions about the “reality” the reader confronts daily via contrast with this super normal world, the story’s other-worldly setting provides a dreamscape on which to hang the content. 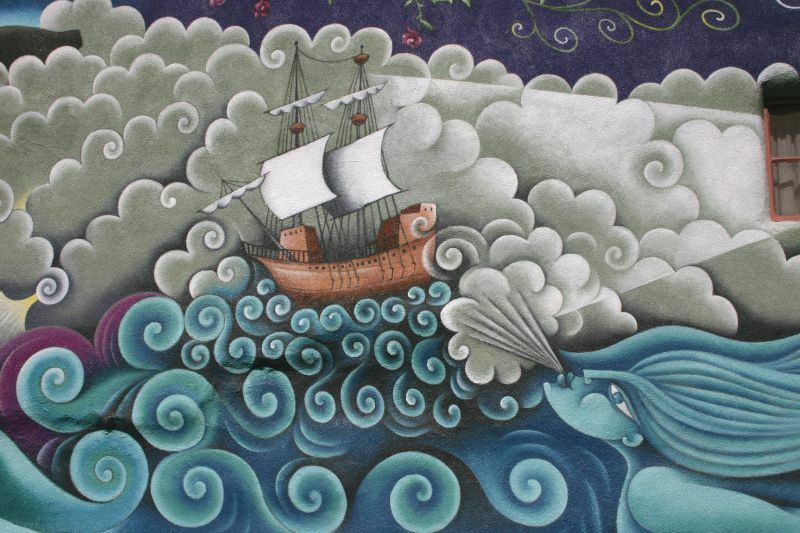 And while dreams are part of our everyday existence—the flip side of our waking life—I cautioned against crafting a world so far removed from what the reader is accustomed unless they possessed the story telling mastery of, say, Gabriel Garcia Marquez. They complained that I was suggesting they stifle the creative process and one of them cited an obscure work where he felt this had been done successfully. In turn, I argued it was probably one of the reasons the work he cited was obscure and suggested they consider how masters of the genre deal with this issue. Anne McCafferey’s Dragonriders of Pern is a story of knights errant, familiar in most regards except for the fact that her knights ride dragons instead of horses. While J. R. R. Tolkien’s Gollum is far from human, the creature is the embodiment of all human failings and the world he inhabits, while very alien to the one we in which we abide, is nonetheless a land where men go to war and gather in inns to escape the night’s perils. When Lucy, Edmund, Peter and Susan emerge from the wardrobe into C. S. Lewis’s Narnia, they do step into a land dominated by animals and monsters, but the conflicts are nonetheless familiar. Even when Lewis Carol drops Alice through a rabbit hole into a world so surreal it is best depicted visually in a Disney cartoon, the royalty and other institutions he parodied are at once recognizable. The question then becomes, for whom do you write? If it is only yourself or perhaps a few others, then discard convention to your heart’s content. If, on the other hand, you want to entice as many as possible into the world you create, then you will have to draw a balance between the unworldly and the familiar. I am of the opinion that depicting the surreal is best handled by placing it in a recognizable context. The contrast thus created amplifies the difference. Paint the sky green and hang two suns in it, if you will—I do—but rather than labor to point out the incredible, handling the unbelievable as if it were to be expected is subtler and won’t alienate the audience. In fact, if the writer’s primary purpose is to entertain, he should endeavor to make the read as effortless as possible. Many readers balk when they have to work too hard to understand what the author has created. The masters achieve their goal by relating the other-worldly as an everyday experience. Let the protagonist, rather than the reader, protest any departure from reality, as Richard Mayhew does, in Neil Gaiman’s Neverwhere, when he demands to have his life back, or as Alice does when she argues with the Mad Hatter. After all, the fantastic is less the point of the tale than the context in which the underlying story is set. 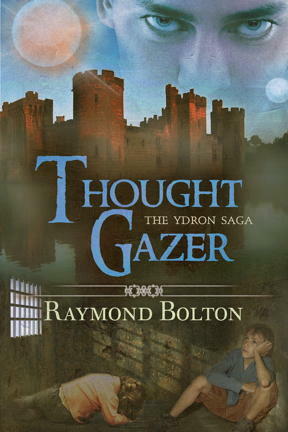 Raymond’s goal is to craft gripping stories about the human condition, whether they are set here or another world. 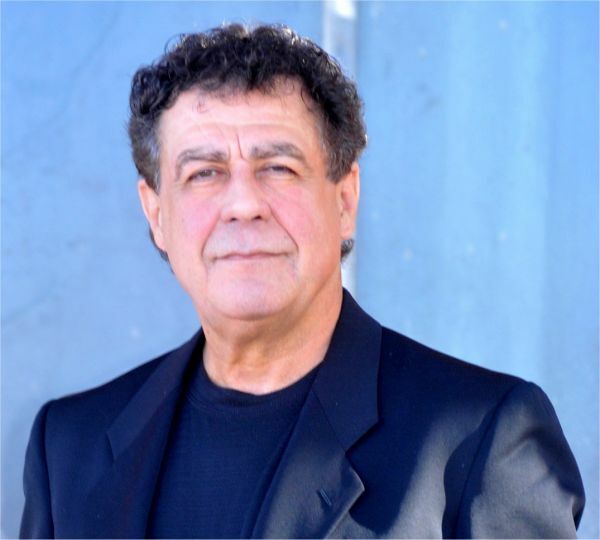 He has written award-winning poetry and four novels. Two are explorations in fantasy: Awakening, an epic, released in January, 2014, and Thought Gazer, an adventure and first volume of a prequel trilogy, which will be released on January 1, 2015. Under its working title, Renunciation, Awakening was one of eight finalists among 950 entries from the U.S., the U.K., Canada, Europe and Australia in the Pacific Northwest Writers Associations Literary Contest. Hailed on BookViral.com as “a grand debut… [that] breathes originality into the genre”, Awakening has received almost all five star reviews on both Amazon and Goodreads. Wonderful otherly-world writing advice, Raymond. Thank you for sharing. Great article Raymond…. I couldn’t agree with you more… It’s so nice to escape into fantasy or sci-fi but without that worldy recognition, it’s hard to get comfortable enough to become involved. And the point of reading is to relax and grow comfortable.